Jan Gierlach, who will embark on his Ride for 3 Reasons on Feb. 7 from San Diego to St. Augustine, Fla., was named the “Allstate Kid of the Week” on WGN Radio’s Steve Cochran Show on Jan. 31. 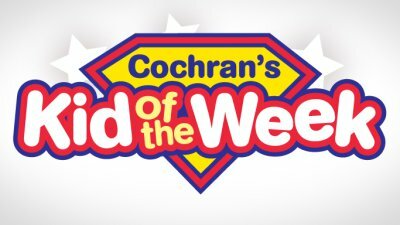 JourneyCare nominated Jan for “Kid of the Week” to highlight his upcoming 3,300 mile solo bike ride to raise funds and awareness for research on cancer and ALS and education about hospice and advance care planning. JourneyCare is one of the local charities the Ride supports. Listen HERE to Jan’s interview below with Steve Cochran.